Hargeisa- President Muse Behi Abdi accused the opposition parties of posing obstacles that will delay the scheduled parliamentary election. 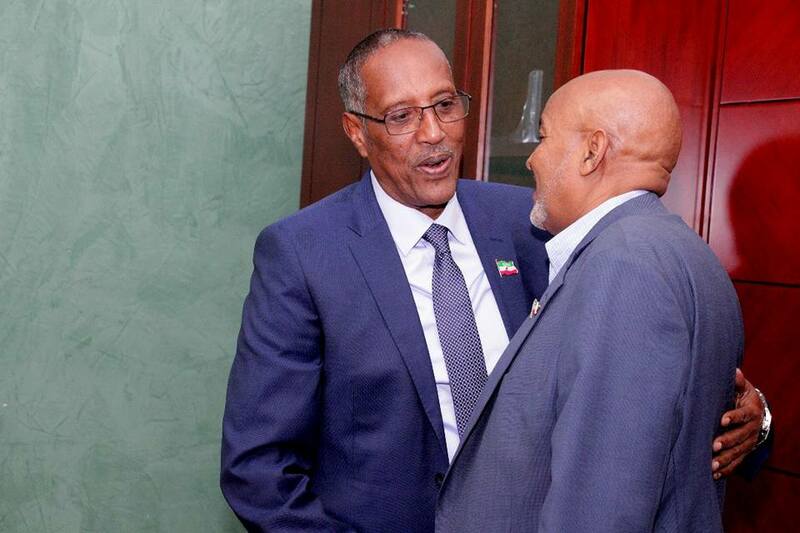 The main opposition party, Waddani, said they will not take part the election unless the current members of the National Electoral Commission (NEC) are dismissed, accusing them of mishandling the last presidential election. Speaking in a press conference on Saturday, the president said the demands of the opposition are unattainable. The elections of the House of Representatives and the Local Councils are scheduled for March 2019. The president held 45 minutes long press conference at the presidency. He claimed that the president’s policies and speeches are not helping heal election campaign divisions. The president told the media that he is ready to hold the upcoming election on time. "The electoral law is before the Parliament. The government is ready to pay its contribution in election budget. But I cannot hold election unless the opposition is on board,” the president said. "The president is divisive and does not want to listen. We have not opposed him. We worked with him to advance the country. But now we will not work with him at all,” Faisal Warabe said. "We will impeach him if necessary. We will hold a national conference,” Faisal added.